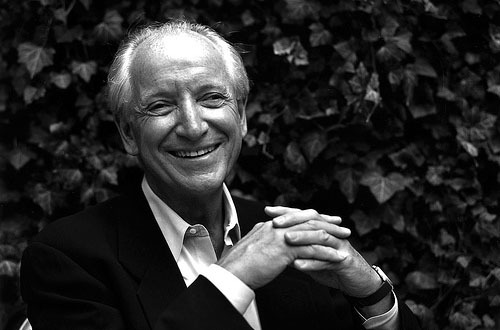 Michael Graves - One of the most prominent American architects. Architecture always attracts me, and New York is one of the cities that have magical buildings and one of my inspirational architects is for sure: Michael Graves. And I love the fact that there is a group called the New York Five, which gathers 5 architects from NYC who are known for redefining modernism. All five of them have made great work, yet my favorite would be late Michael Graves who earned his master’s degree in architecture from Harvard University. The reason why Michael was my favorite among the five, is because not only he designed towers but also teakettles which creates an interesting mix and diversity in his original work! Rather than sticking to architecure only, Mr. Graves designed a teakettle that is now a design icon; the whistling bird teakettle. He founded his firm “Michael Graves Architecture & Design” in Princeton in 1964, a firm that is designing towers such as The Nile St Regis in Cairo. They design office buildings and resorts like World Sentosa resorts in Singapore. 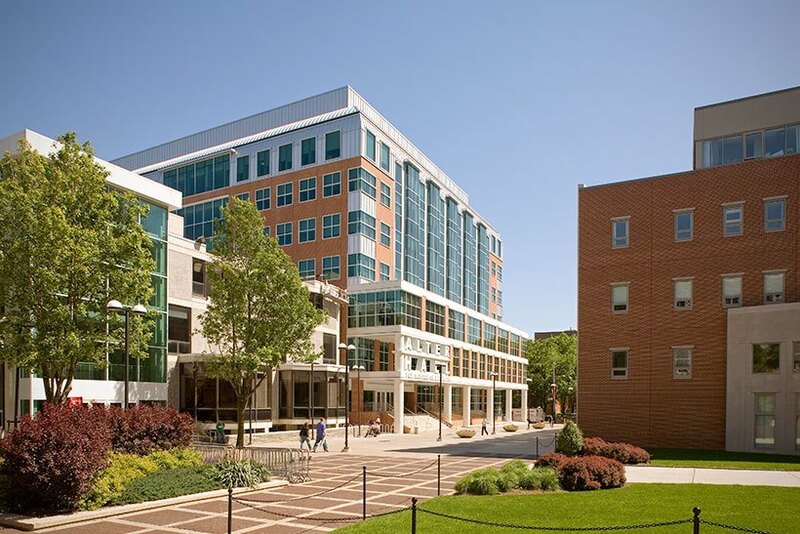 He was also behind some beautiful retail stores, monuments, university buildings; and one of his most famous work is Temple University for Fox School of business. An architecture passionate, I love to read about people that changed the world of architecture. As a world traveller, I absorb the beauty and architecture of different cities and I express my self through Design as a hobby. Hi! I’ve been reading your website for a long time now and finally got the courage to go ahead and give you a shout out from Houston Tx! article like yours. It is pretty worth enough for me. In my opinion, if all website owners and bloggers made good content as you did, the web will be much more useful than ever before. whoah this blog is fantastic i like reading your posts. Stay up the great work! Hello it’s me, I am also visiting this web page daily, this web site is really nice and the visitors are in fact sharing fastidious thoughts. Generally I do not learn post on blogs, however I would like to say that this write-up very pressured me to try and do it!